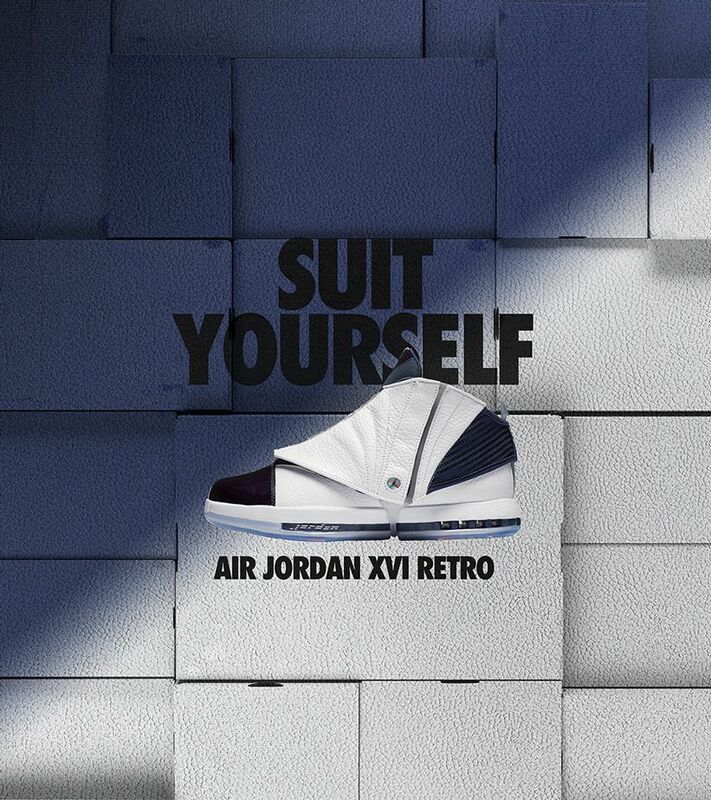 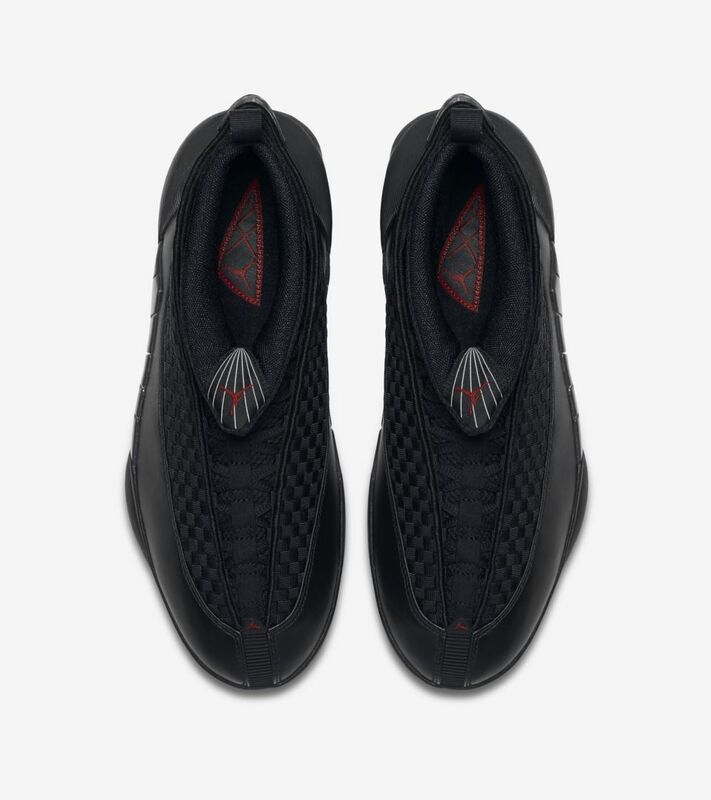 Not much was seen of the Air Jordan XV following its initial 1999-2000 run, even though it continued the Air Jordan line. 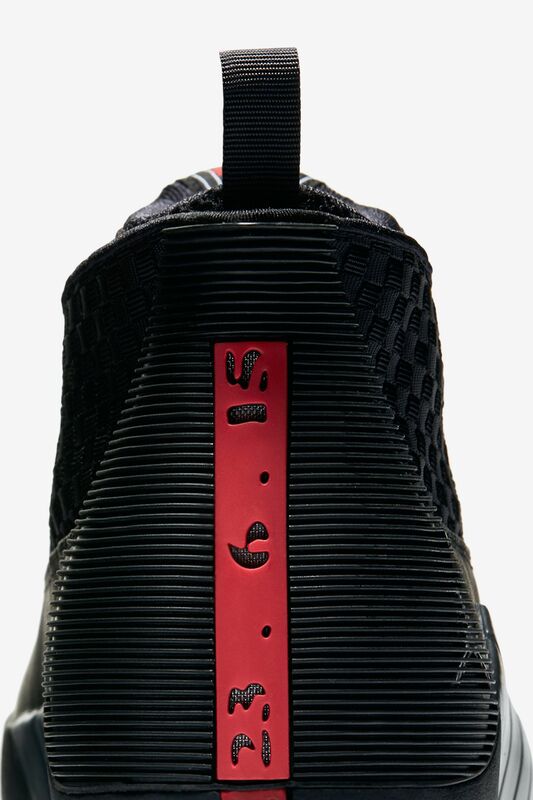 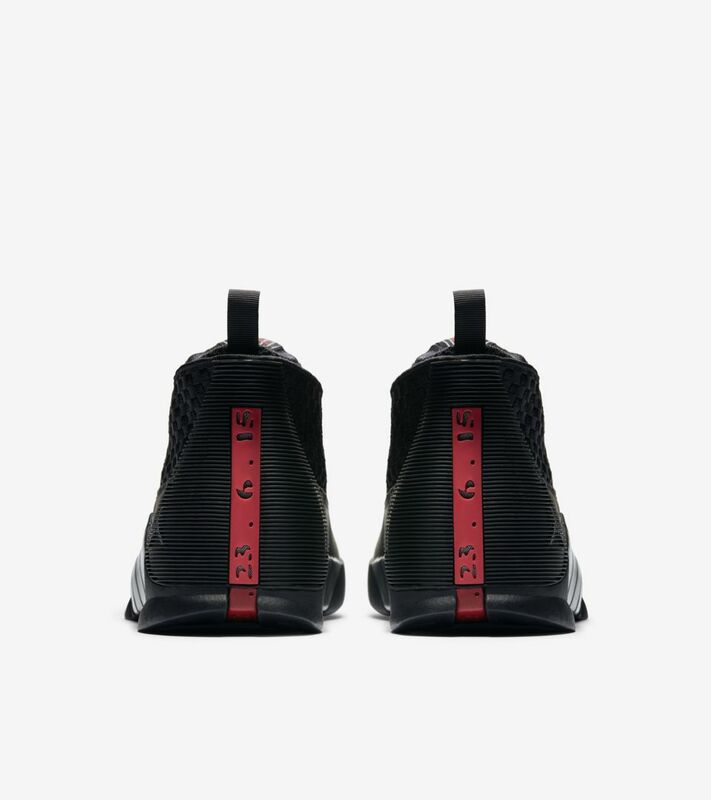 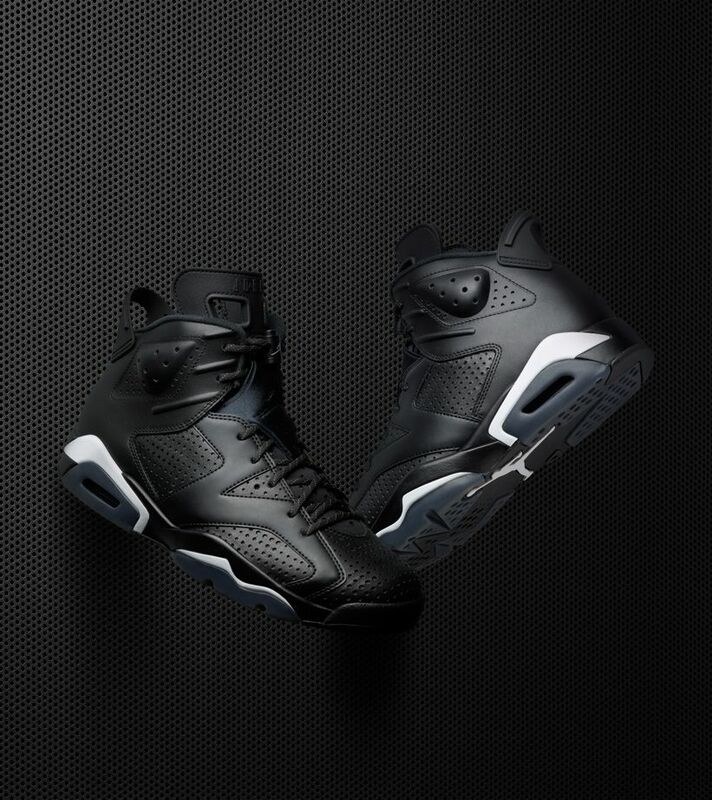 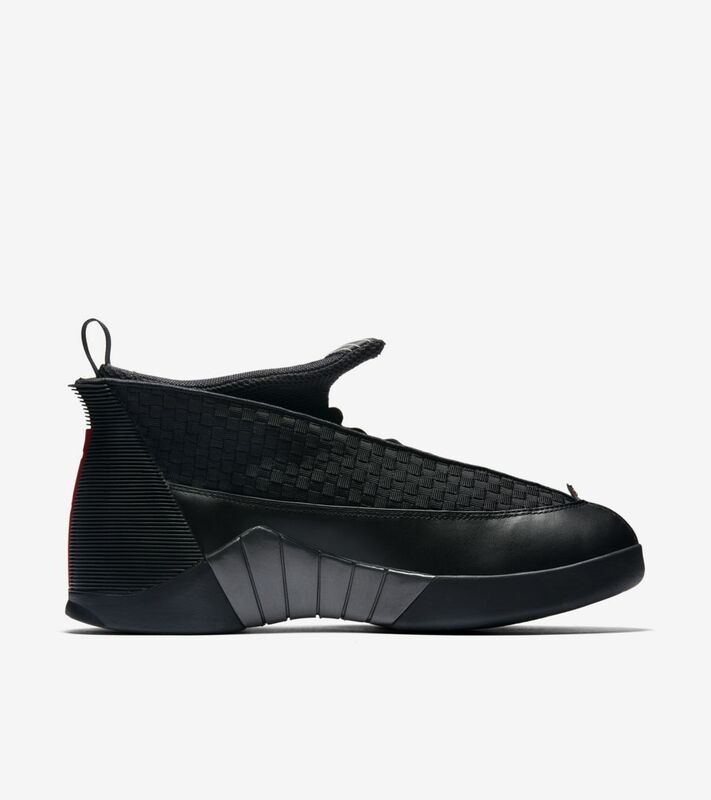 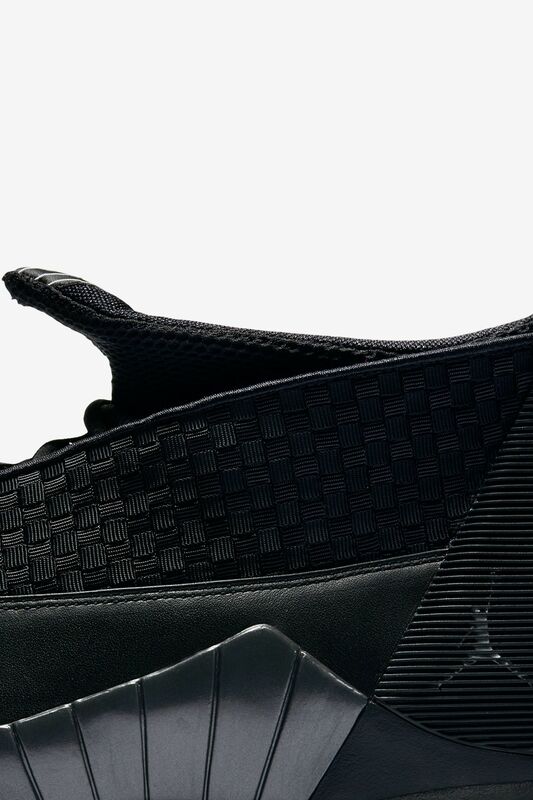 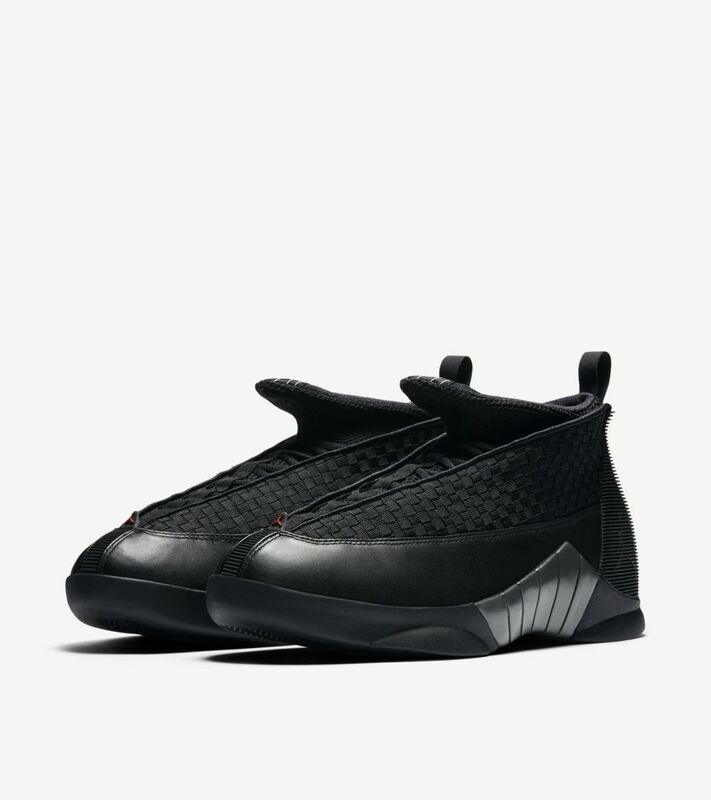 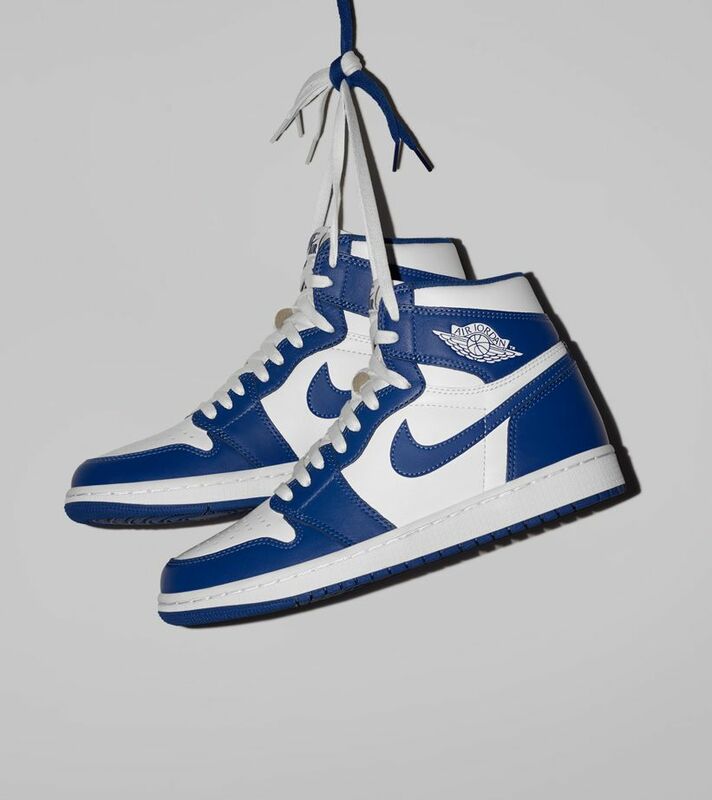 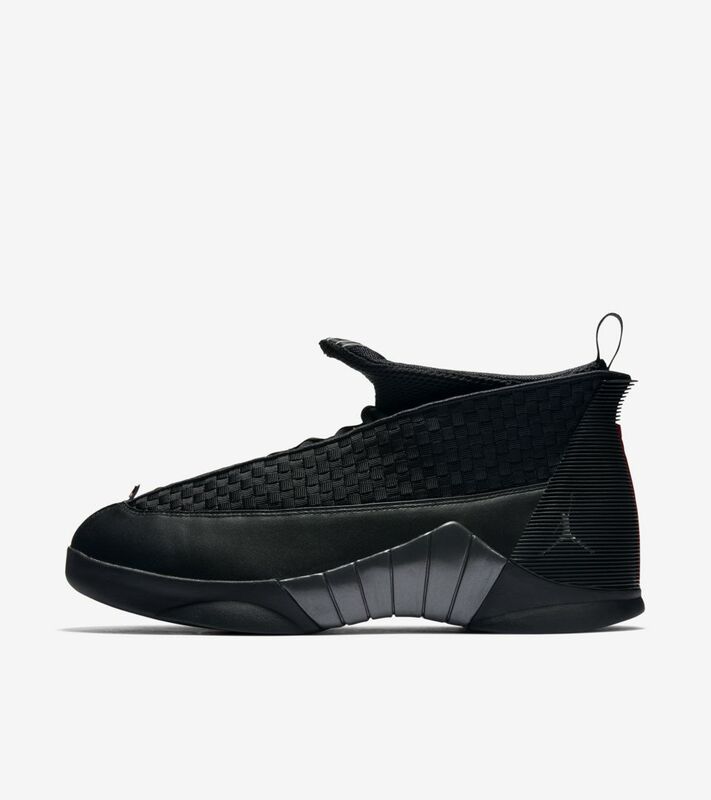 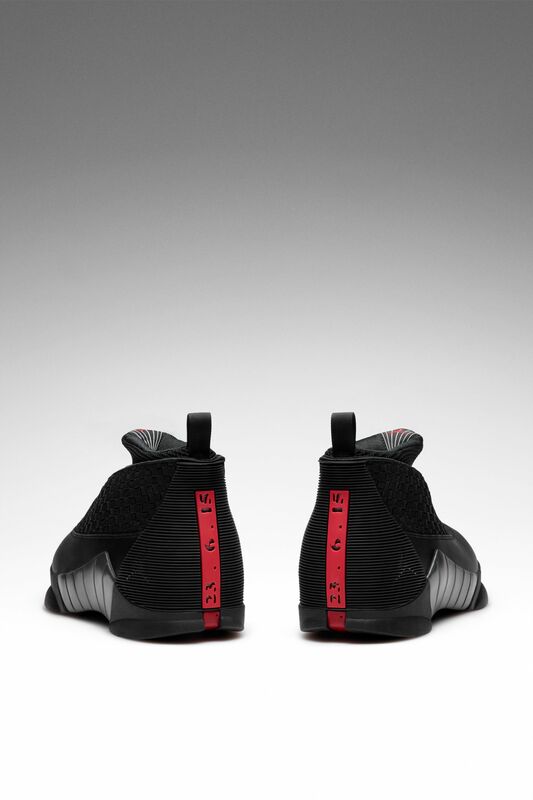 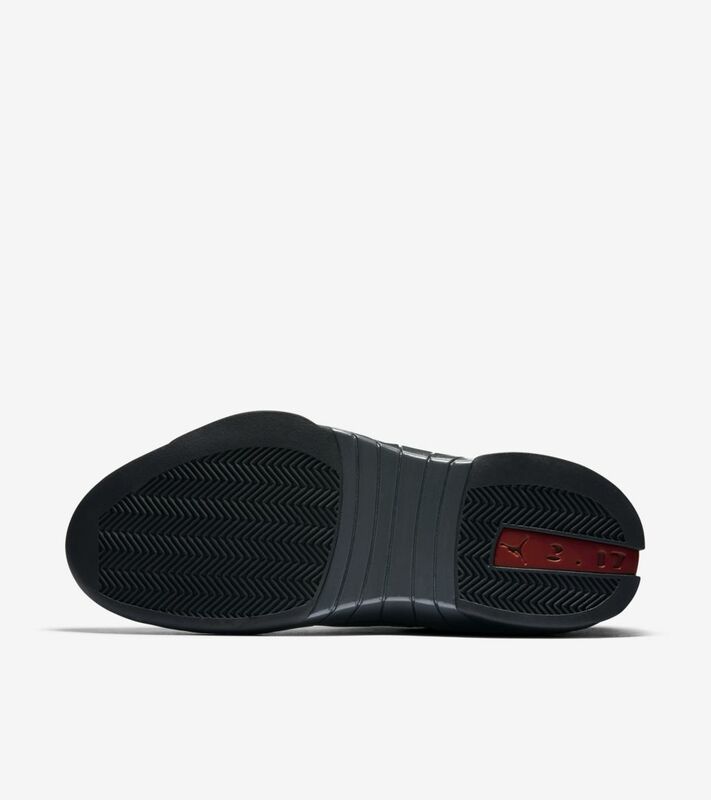 The shoe's unique, stealthy look is inspired by a fighter jet, and the Air Jordan XV also serves as the final design in Tinker Hatfield's initial run working on the signature line. 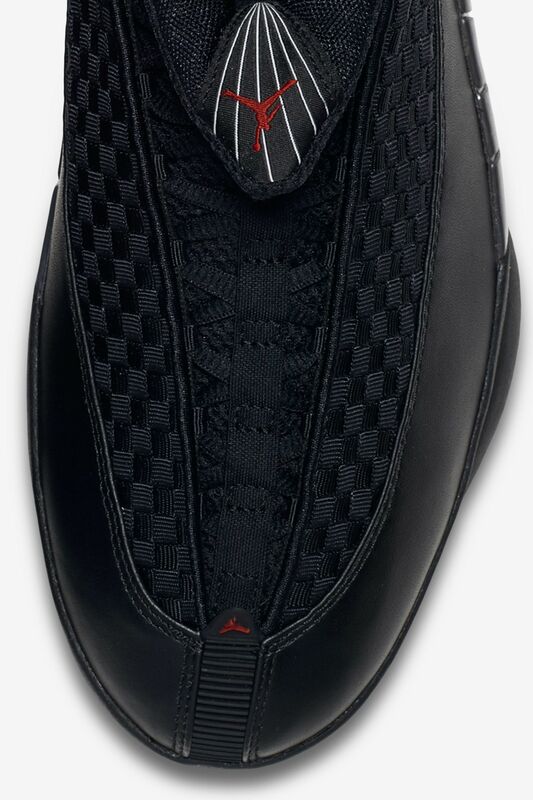 Now, the original returns, arriving dressed in Black with accents and branded hits set in Varsity Red.